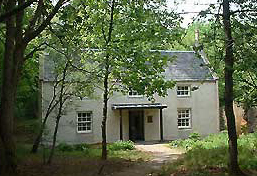 Situated in the peaceful woodlands of Aden Park in north Aberdeenshire, ARC Studio offers a broad range of services including multi-track digital recording, 5.1 Surround recording and playback, and CD, DVD, mp3 and Real Audio mastering. A combination of the analogue EQ warmth of Soundcraft hardware, the editing and mastering accuracy of Pro Tools Digital, and years of staff experience, provides a professional standard of service for the most discerning clients. ARC Studio services are managed and undertaken by professionals with years of experience in audio production and recording with major labels including CBS and RCA and orchestral recording for the BBC. 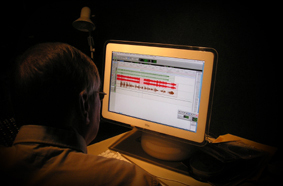 All recorded work is mastered to red book CD and DVD broadcast standard.